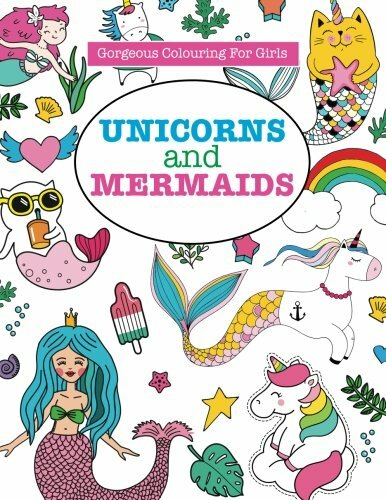 This adorable free printable set of 8 is full of mermaid themed fun. 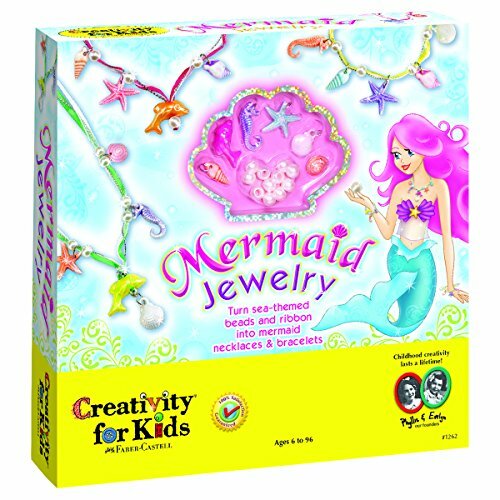 The preschool packet features learning practice for line tracing, visual discrimination, counting, coloring, graphing and much more. 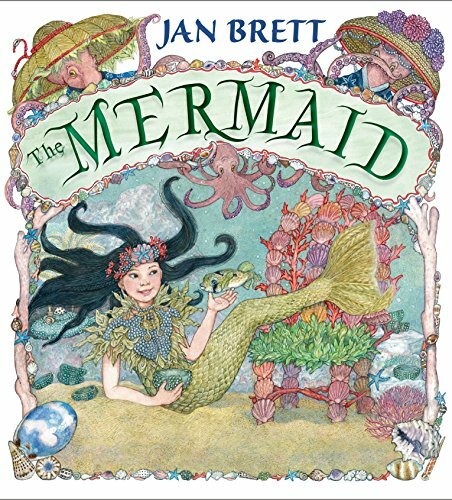 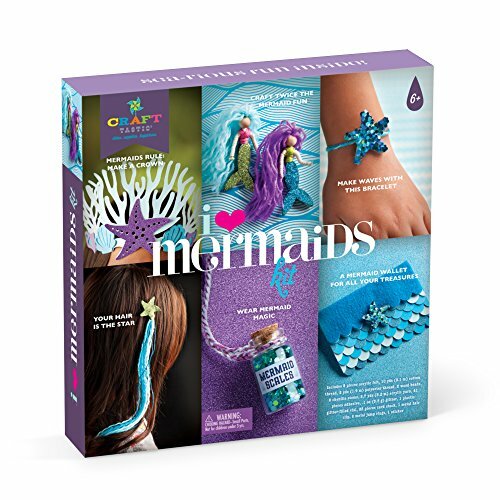 These images are sure to bring a smile to your sea loving kids with precious mermaids, treasure chests, and sea creatures. 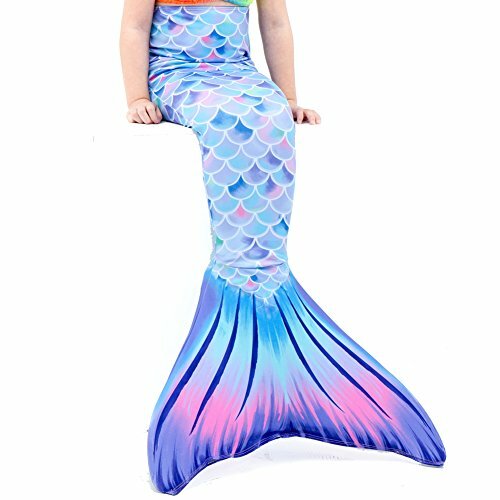 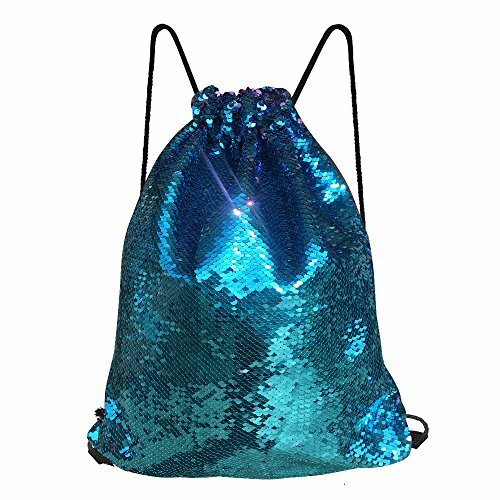 Mermaids are all the rave with little girls right now, and it is the cutest thing. 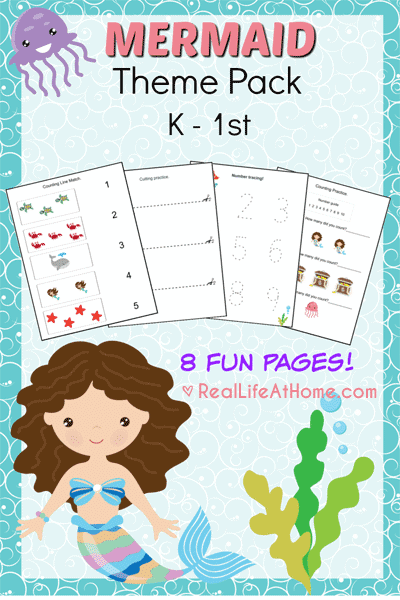 Click here for this adorable free eight-page mermaid printables packet for preschool and kindergarten from Real Life at Home.